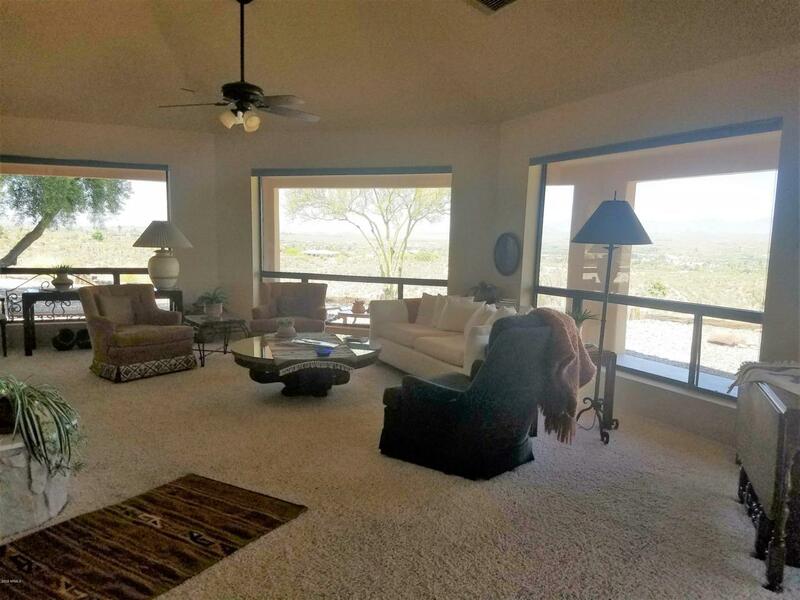 Don't miss this beautiful home within Wonderful Wickenburg,If you want a beautiful home, with exceptional views & privacy look no further! This 3bdrm 1.75 bath has been well loved and cared for by the owner.Sets on almost 5 acres, with horse privileges, although no horse set up at this time. Easy care landscaping and beautiful patios circle the home on 3 sides. 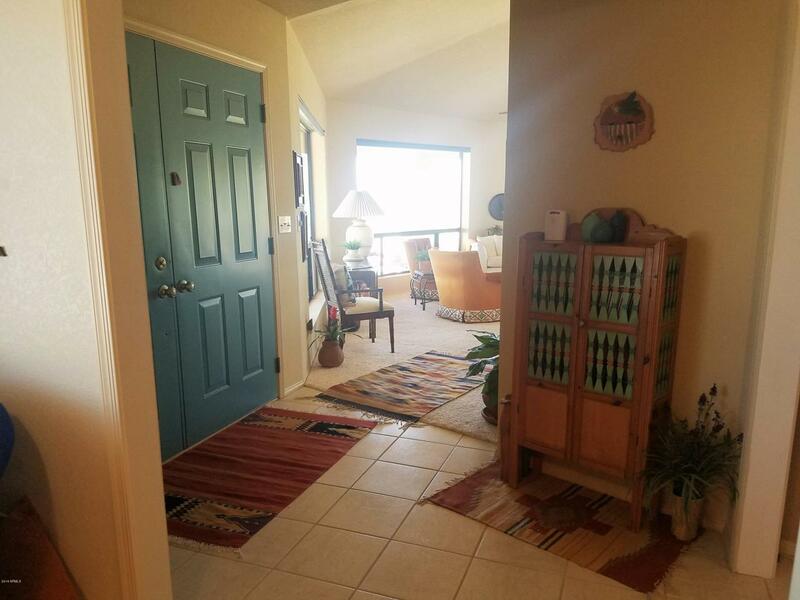 This is such a great location in the Turtleback Mountain Ranches are of Lewis Addition. 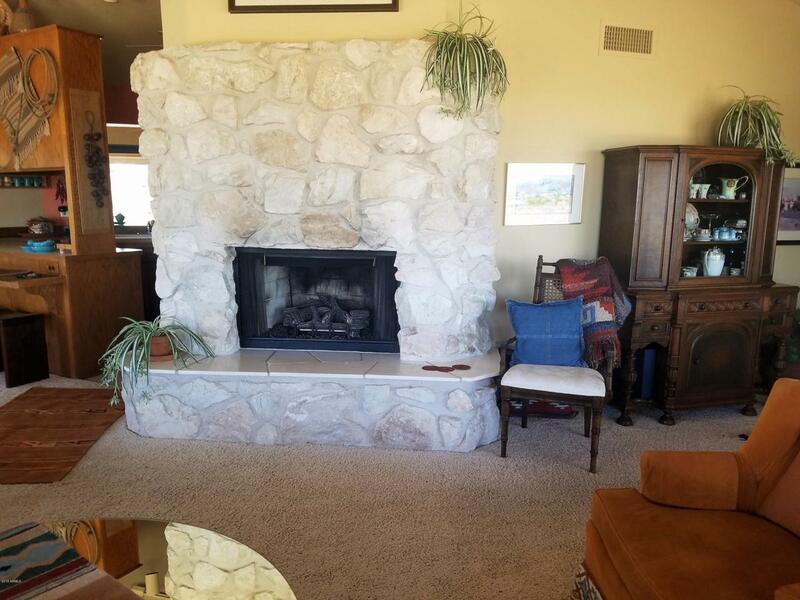 Please call to schedule your viewing soon. One to consider and priced to sell quickly. Please try to give us at least 1 hour notice minimum. I day notice is best, thank you!